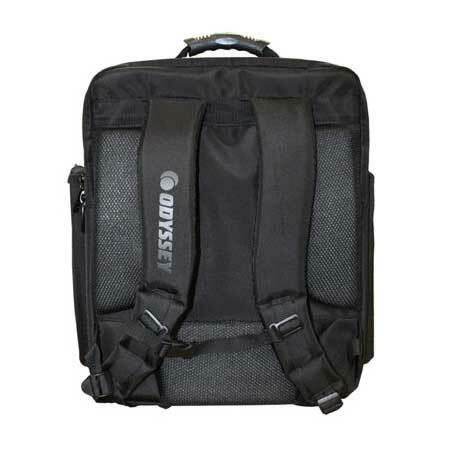 Odyssey's Redline™ Series BRLRMXBP1 "S1" DJ Backpack lets you take all your digital DJ equipment essentials from one gig to the next. 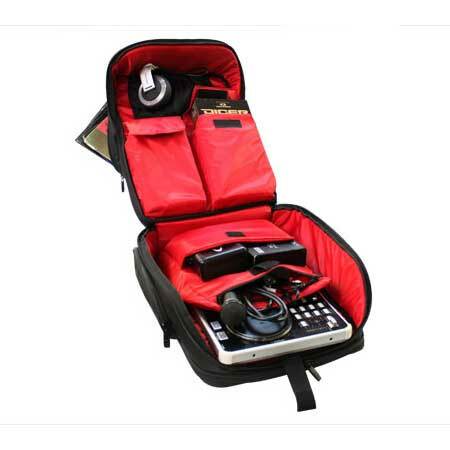 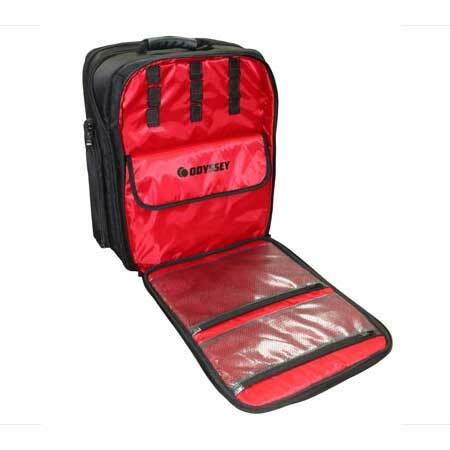 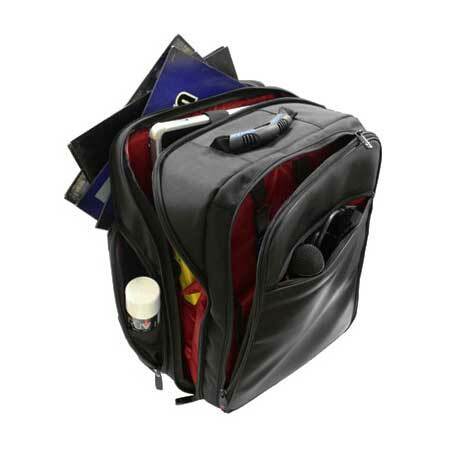 The bag has many padded compartments and pockets to easily store your Serato, laptop, DJ controllers, microphones, interfaces, cables, hard drives, headphones, vinyl, and much more. 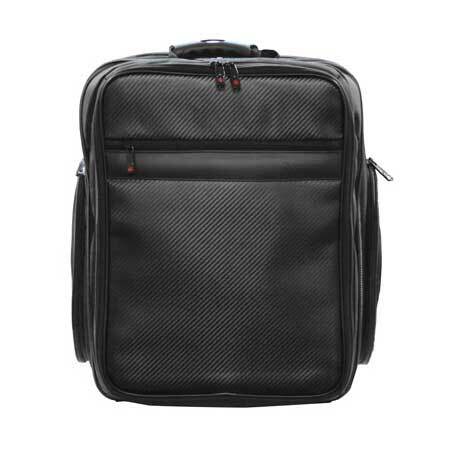 Fully padded in all the right places for the ultimate in digital gear protection. 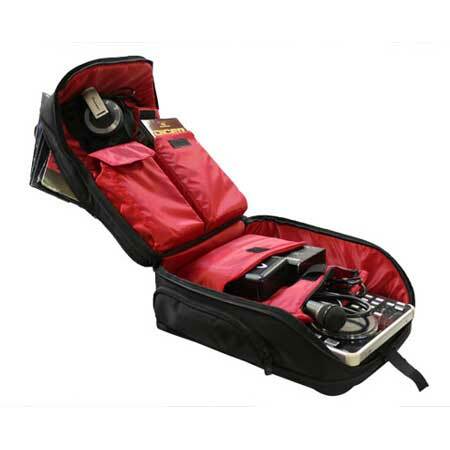 The S1 BRLRMXBP1 sports the new Redline Remix™ Series sleek new black exterior design and is made with the same extra durable high-end interior construction of the Redline Elite™ Series bags. 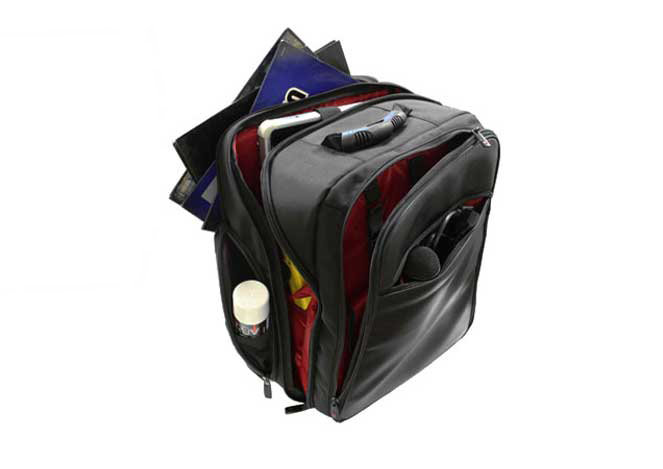 Approximate Shipping dimensions (exterior): 20" x 16" x 11.5"